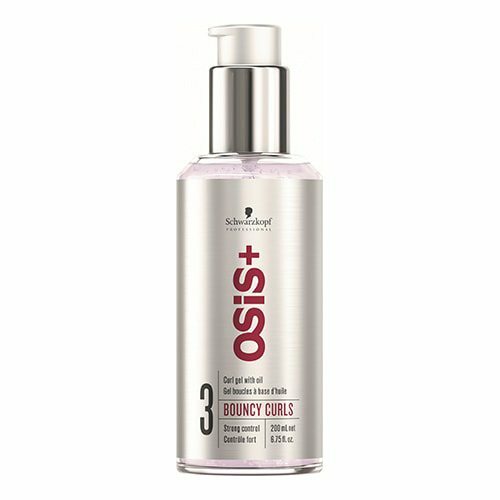 Osis Play Tough Ultra Strong Waterproof Playable Gel is a professional texture and shaping gel which provides the hair with a chic styled finish. 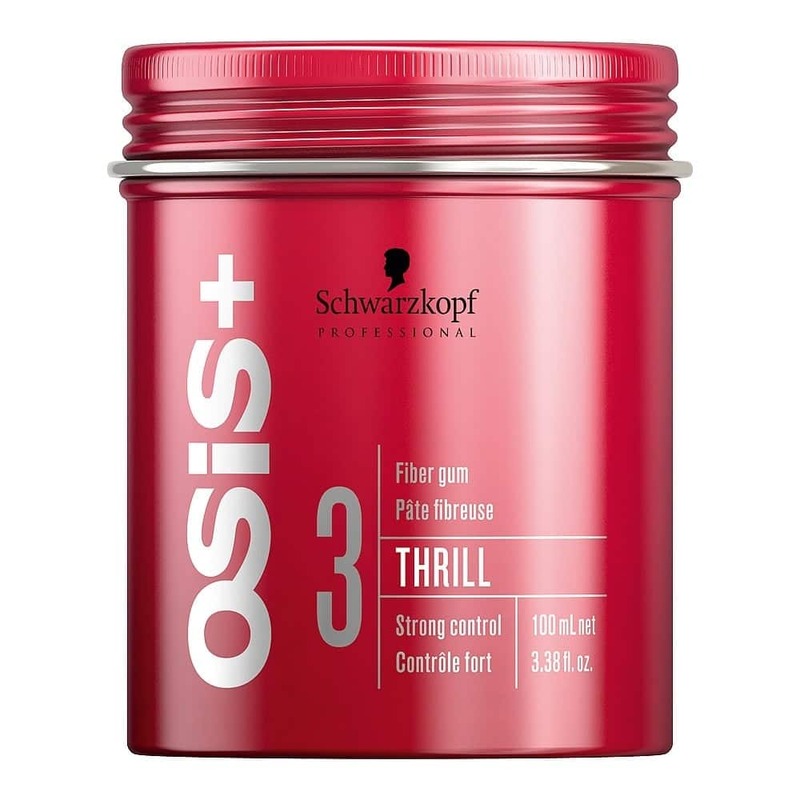 Perfect for creating choppy and rough style definition, Play Tough Ultra Strong Waterproof Playable Gel has an Osis control level of 4 for maximum control and provides the hair with fortitude and style. Perfect for adding definition and personalisation to your style, Play Tough Ultra Strong Waterproof Playable Gel adds an individual twist to the locks effortlessly. 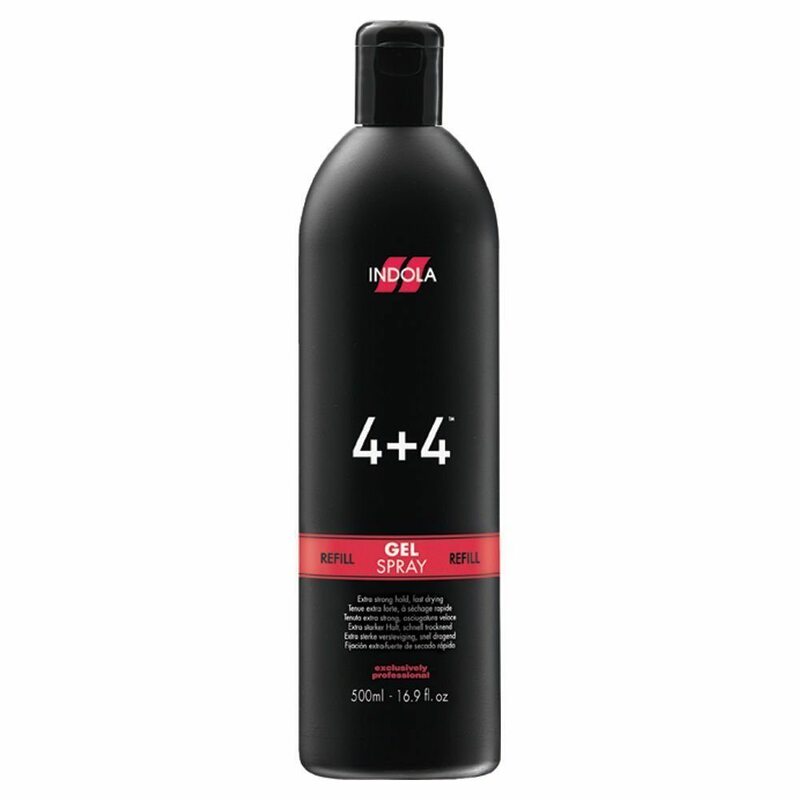 Ideal for daily use, Play Tough Ultra Strong Waterproof Playable Gel washes out of the hair easily and delivers a natural, non-greasy and water-proof finish. 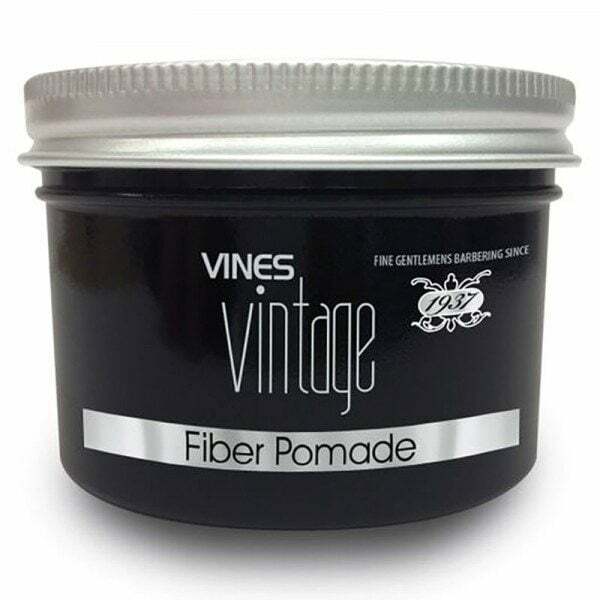 Ideal for adding texture to shorter styles, Play Tough Ultra Strong Waterproof Playable Gel can also be used to separate and define longer, layered styles. Did You Know? 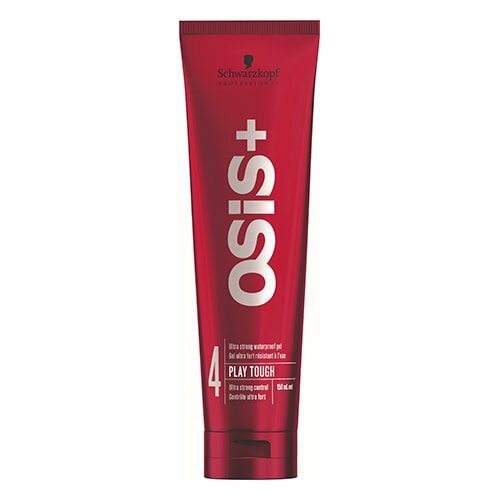 Play Tough Ultra Strong Waterproof Playable Gel has a sumptuous scent that will leave the hair smelling fresher and purer for even longer.